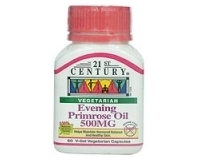 Evening Primrose Oil 500mg helps maintain hormonal balance and healthy skin. Take 1-6 V-gels capsules daily, or as prescribed. Keep out of reach of children. If you are pregnant or breastfeeding, taking medication, or if you suffer from epilepsy, please consult your doctor before taking this product. 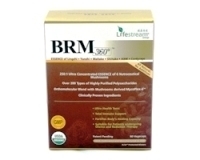 No sugar, sodium, yeast, artificial flavours/colours, preservatives or any form of animal or animal by-products. V-gels are soft gels made from vegetable, not animal gelatin..